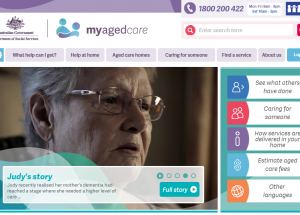 The Federal Government has launched Carer Gateway, a new resource for carers to access practical information and advice and connect with services in their local area. 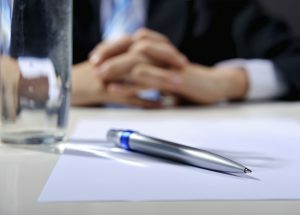 Home Care Today, a CDC support project, is hosting a free webinar next month for senior executives in the aged care sector on fostering innovation within their organisations. The Department of Health is hosting a live webinar on the transition of Aged Care Assessment Teams to using the full functionality of My Aged Care today. The Queensland Government sponsored Community Care Smart Assistive Technology Collaborative is hosting a webinar tomorrow for community care providers who are considering making investments into technology to support service provision. The National E-Health Transition Authority (NEHTA) has announced the second webinar in its series designed to help software developers connect health information systems to the national eHealth record system and Healthcare Identifiers service. 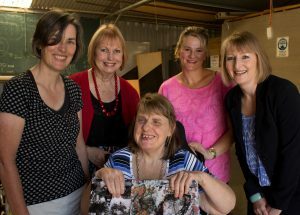 Pet care for people experiencing homelessness, NDIS readiness workshops targeting culturally diverse clients and a project to support small-scale business ventures driven by older women are among the innovative community projects that have secured a funding boost to further their work. 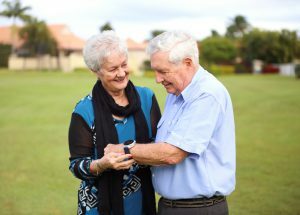 Recent investment, business deals and partnerships in the aged care space include a $3 million boost for Aussie dementia care watch developers Find-Me Technologies; UQ aged care software picked up abroad; and a home monitoring for retirement living collaboration. New research is investigating whether violent television programs have a similar impact on the behaviour and sleep quality of aged care residents with dementia as they do on children. 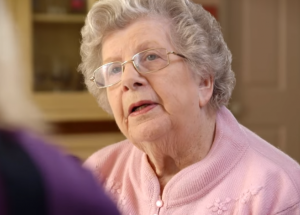 The Department of Health has produced a series of short videos highlighting case studies of innovation and successful delivery of consumer directed care in the Home Care Packages Program. 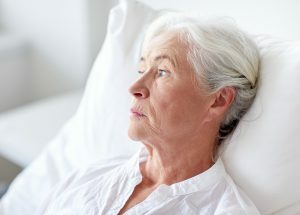 The National Ageing Research Institute is hosting a half-day workshop on pain in dementia where aged care providers and healthcare professionals can hear from leading experts in the field of pain research. 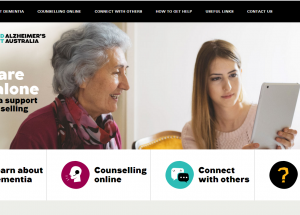 Alzheimer’s Australia Vic has launched an online information and counselling service to provide round-the-clock support to people with dementia and their carers. NEHTA is this week hosting its first webinar in a series designed to help software developers connect their health information systems to the national eHealth record system. Tunstall Healthcare has launched a new generation of its emergency response watch with additional features including real-time GPS tracking and fall detection. Three Greater Western Sydney community transport organisations, Bankstown Canterbury Community Transport, Community Wheels Transport and Great Community Transport, have merged into a single shared services co-operative, in the first of its kind in the sector.